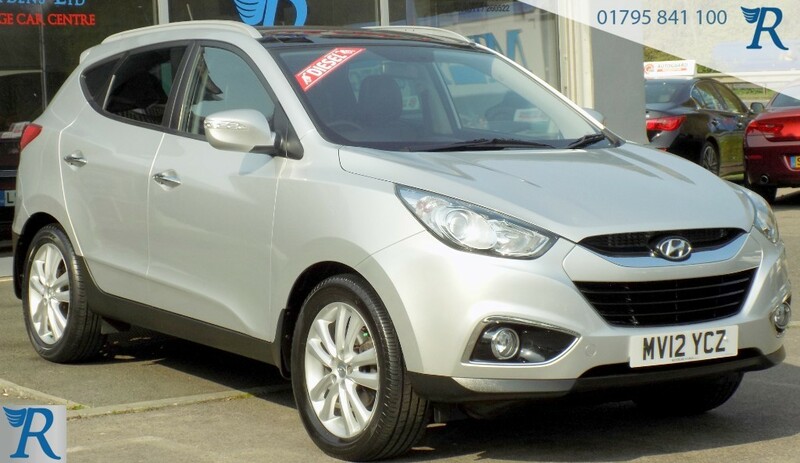 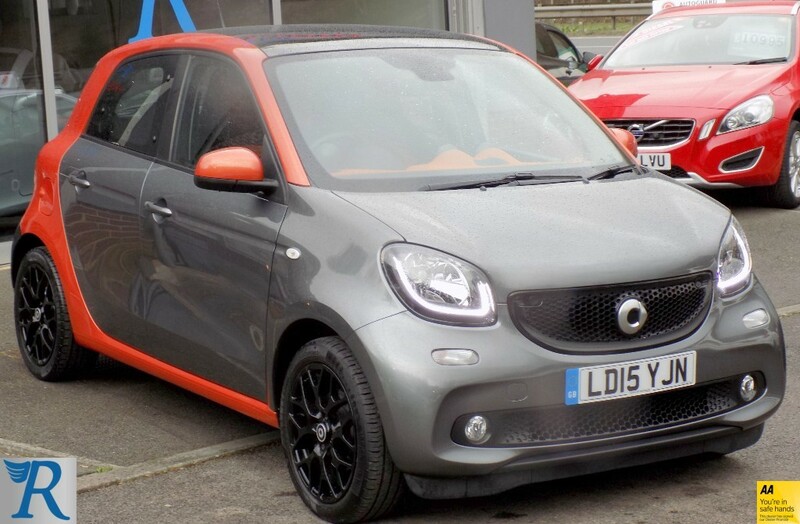 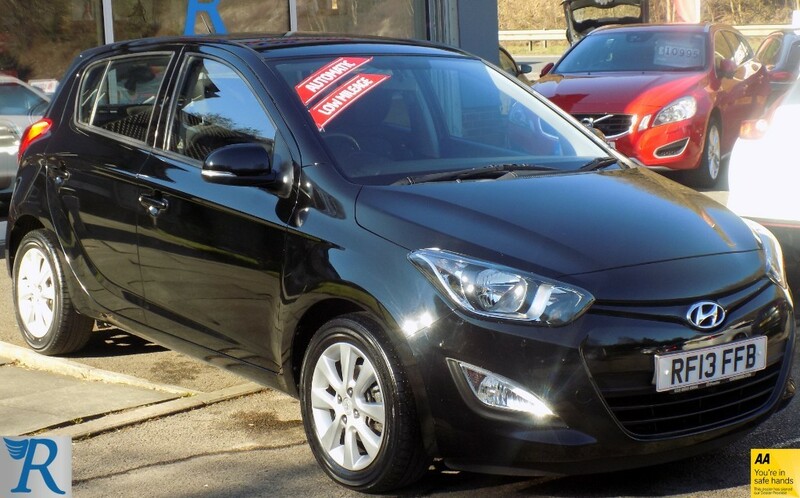 Hyundai ix35 CRDI PREMIUM 4WD, FSH, Huge Spec! 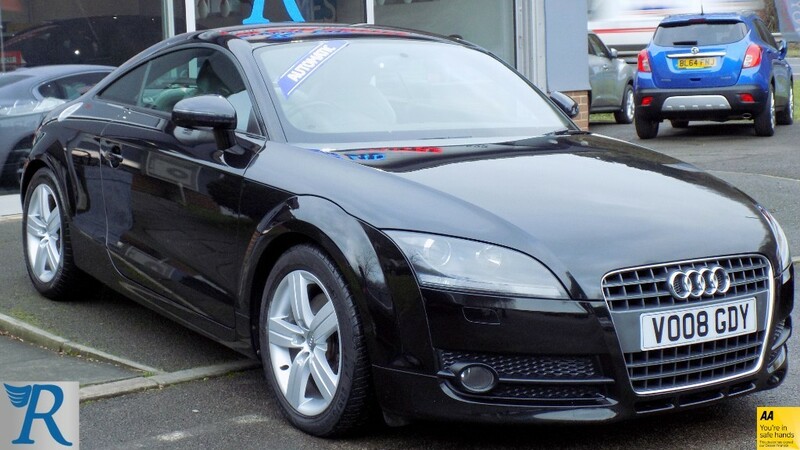 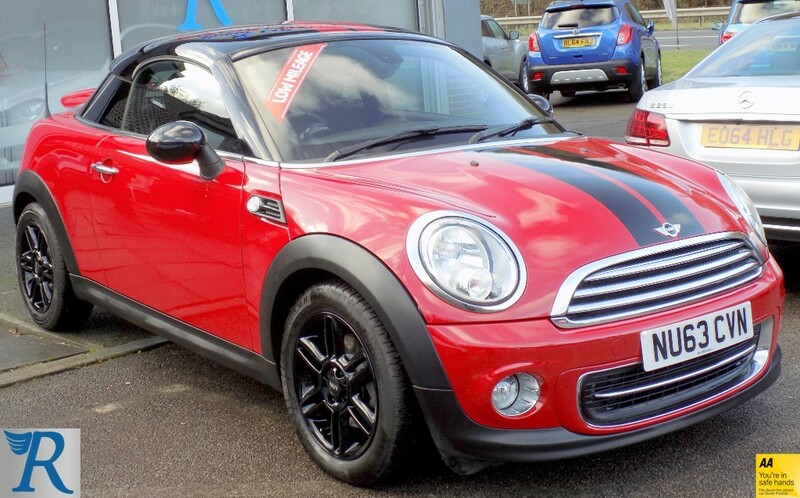 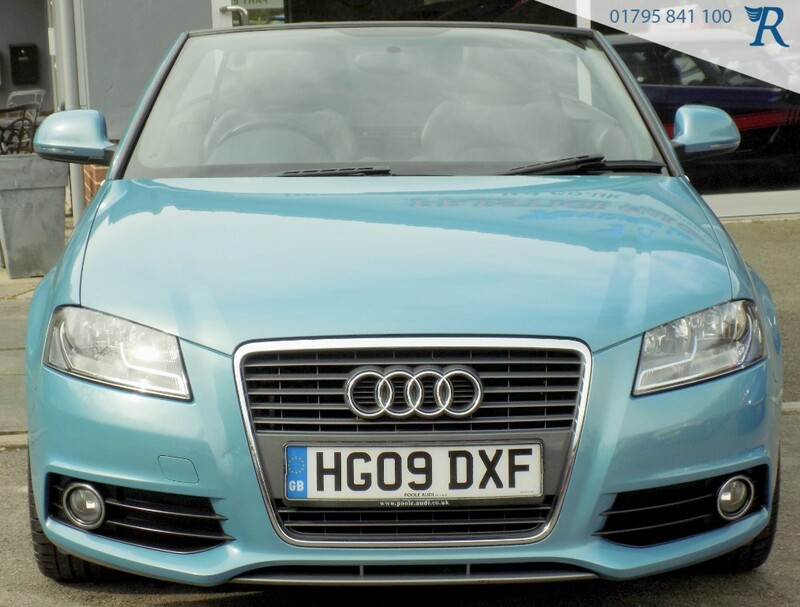 Audi TT TFSI Full Leather, Heated Seats! 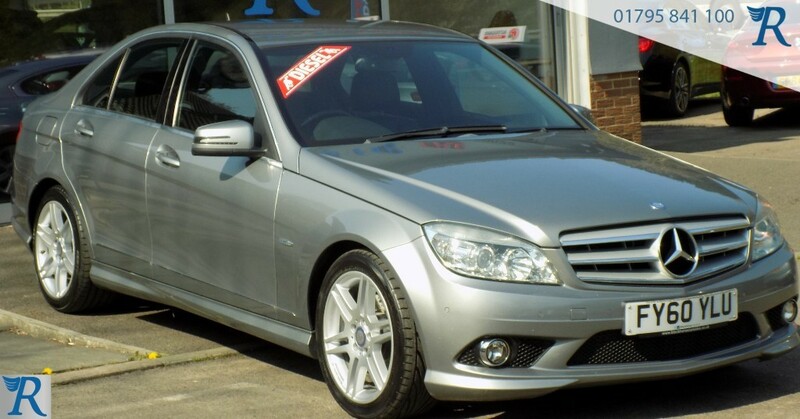 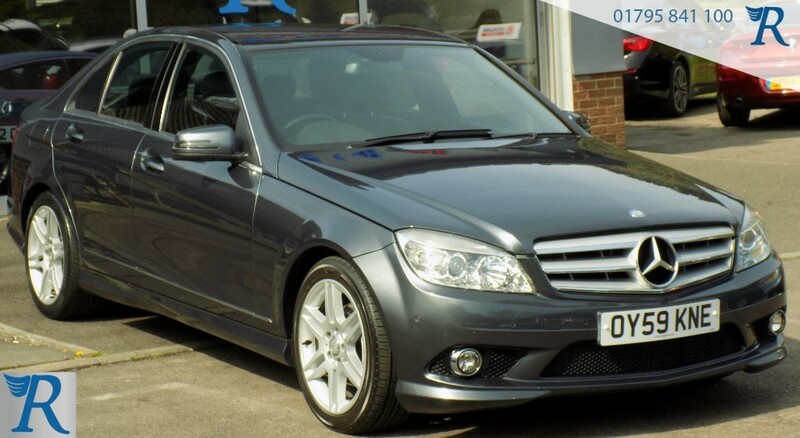 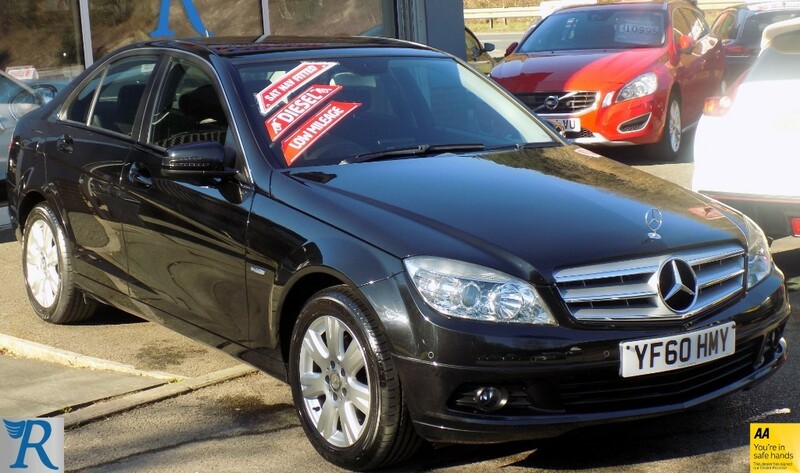 Mercedes C220 CDI BLUEEFFICIENCY SPORT Heated Seats, Clean Example!